Signs, Songs, Handshake, and More! *Girl Scouts of the USA makes no attempt to define or interpret the word “God” in the Girl Scout Promise. It looks to individual members to establish for themselves the nature of their spiritual beliefs. When making the Girl Scout Promise, individuals may substitute wording appropriate to their own spiritual beliefs for the word “God.” Note: This disclaimer appears in the National Leadership Journey adult guides, but not in the girls’ books. 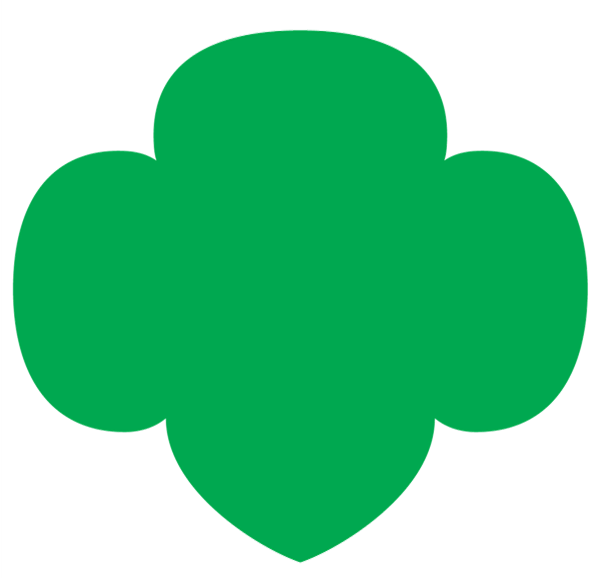 It is included here as a reminder to you, as a volunteer, that it’s your responsibility to be sensitive to the spiritual beliefs of the girls in your group and to make sure that everyone in the group feels comfortable and included in Girl Scouting. Please feel free to share this information with girls’ families.